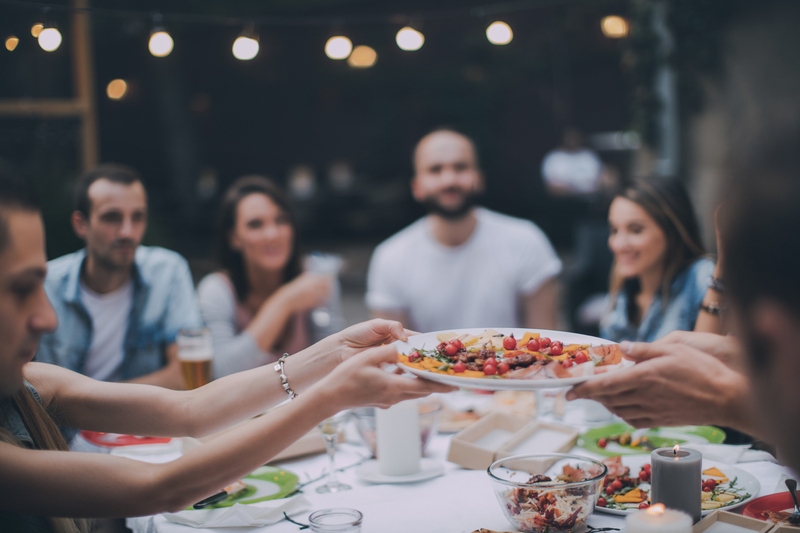 As we are starting the Holiday Season, I am here to help you learn what mindful eating is all about and how it can help you keep your weight down. Can you imagine learning a new way of slow eating in which you actually get to experience the tastes and textures of your food rather than wolfing it down (I used to!) in a hurry or snacking on the go? If you answered “YES” to any of the symptoms above, then click here now to schedule a free Discovery Session with me about how you can learn to eat mindfully and much more! To your health! Happy Thanksgiving to all of you!